As a second daughter, Grace Andreas never had to worry about the intrigues of the Elder Races. 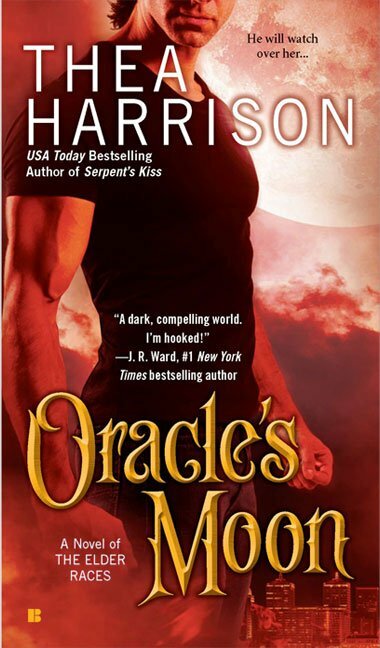 But when her sister, Petra, and Petra’s husband are both killed, Grace inherits the Power and responsibilities of the Oracle of Louisville, as well as her sister’s two young children – neither of which she is prepared for. Yet, she is not alone. Khalil, Demonkind and Djinn prince of House Marid – driven by his genuine caring for the children – has decided to make himself a part of the household both as their guardian and as an exasperating counterpoint to Grace’s impudence toward the Elder Races.